Earlier on this year we added an Elementary test to the monthly class and from this month we have split all tests into separate classes. So this means that all of the Introductory, Preliminary, Novice and Elementary entries will no longer be judged together but as separate classes. And what's more, there's four sets of rosettes and prizes up for grabs! 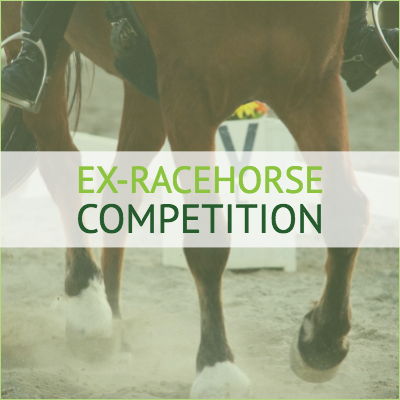 The July Jim Boyle's Ex-Racehorse competition is open now and entries close on 26 July. Find out more in our schedule.